Special Mar 10, 2008 Where Are They Now? 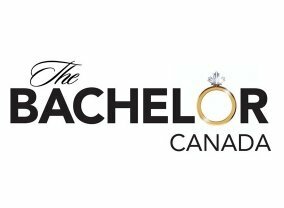 The Bachelor is an original one hour prime-time reality television series that gives one lucky man and 25 lucky women the unique opportunity to find true love. 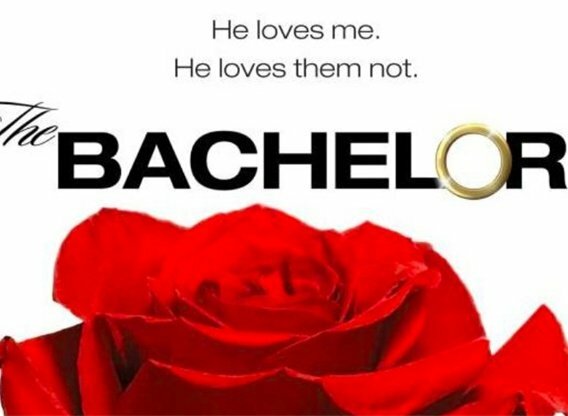 Sorry, no info about the next episode of The Bachelor is available yet. 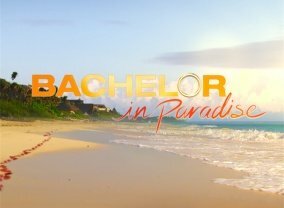 Which TV Series would you suggest to people who enjoy The Bachelor?